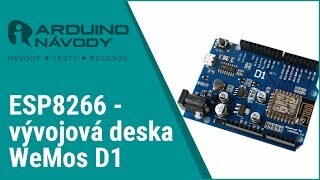 Levnější verze NodeMcu s čipem CH340. 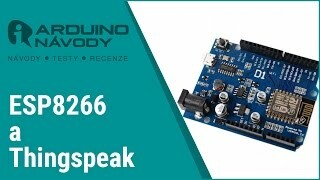 Deska pro pokročilé ESP8266 . Open-source, Interactive, Programmable, Low cost, Sim. The Development Kit based on ESP8266, integatesGPIO, PWM, IIC, 1-Wire and ADC all in one board. Power your developement in the fastest way combinating with NodeMCU Firmware!